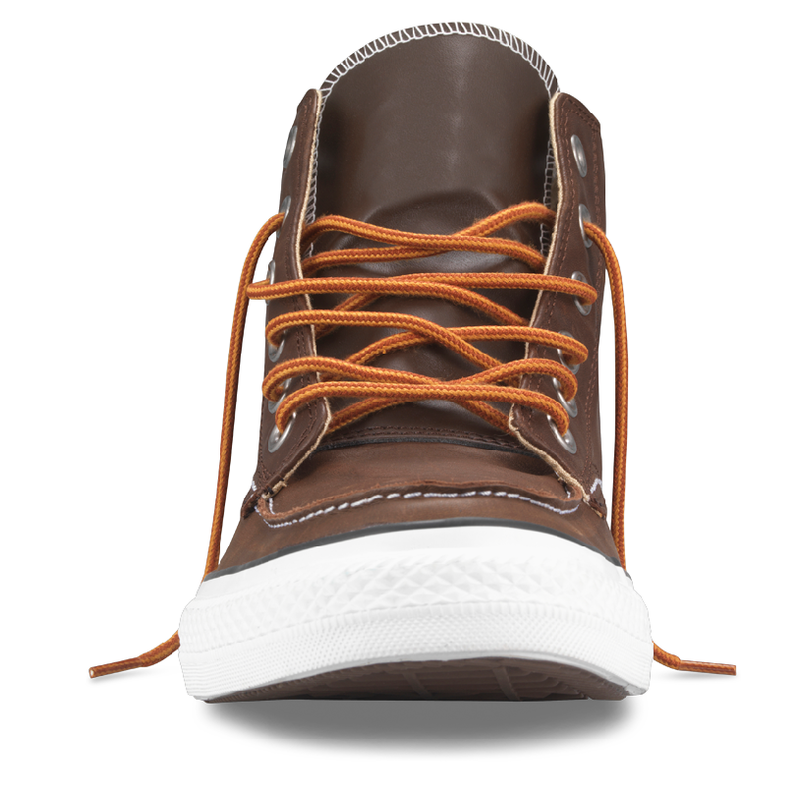 It's getting to be that time of year when you trade in your flip-flops for some nice boots. 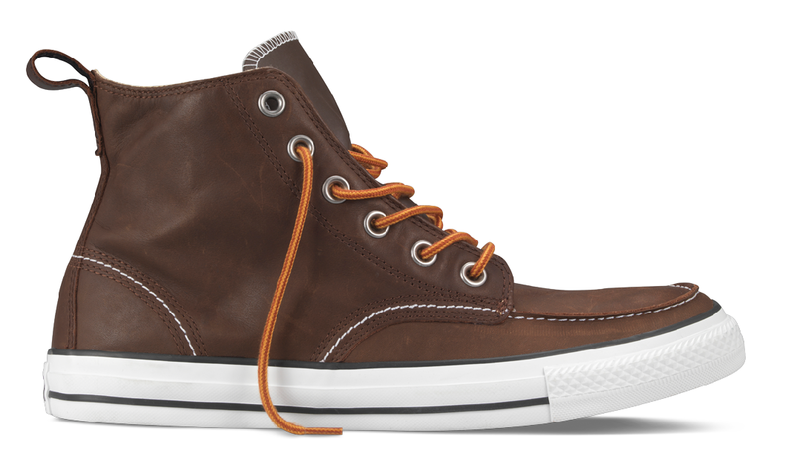 Thankfully Converse thought the same thing, so they've produced some new boots based on, the Chuck Taylor and the classic boot design. 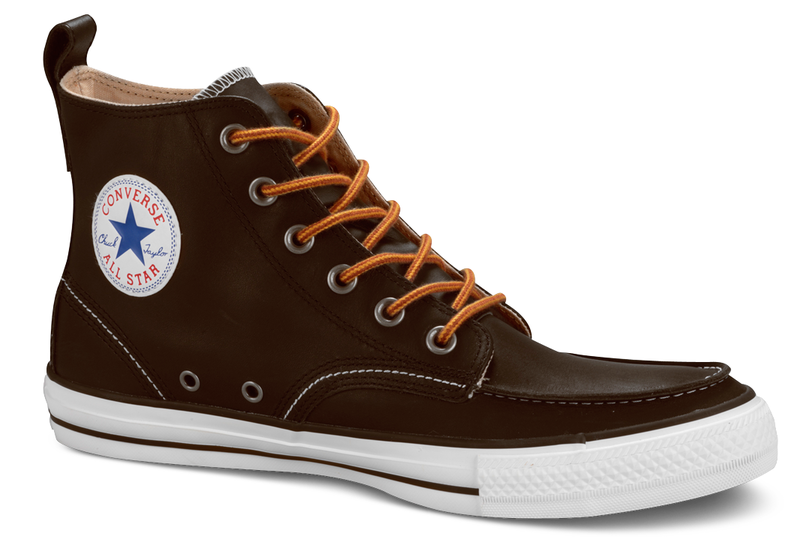 Check them out below in Brown and Black leather colorways. 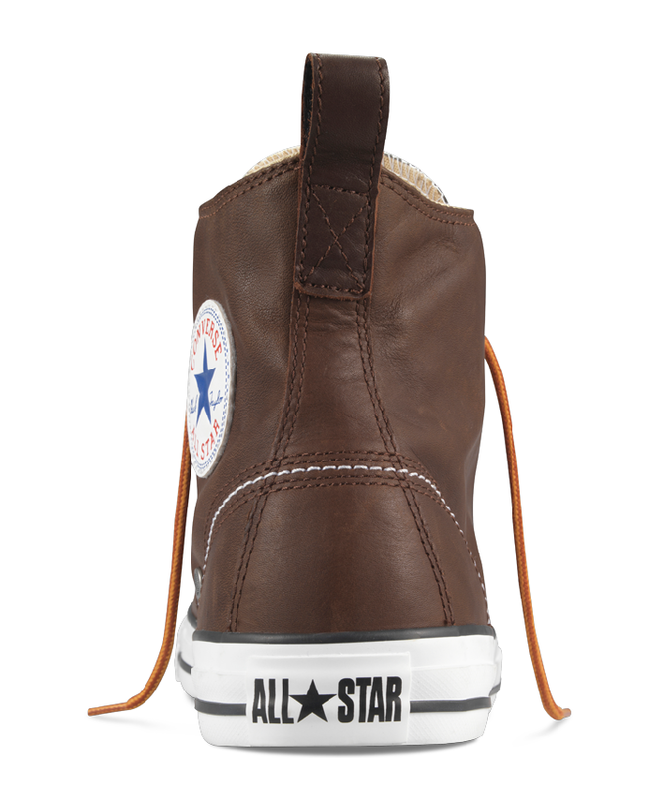 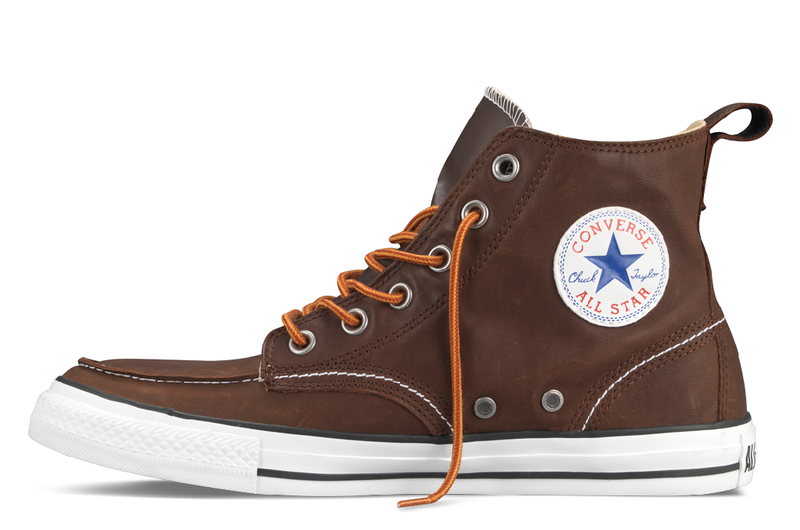 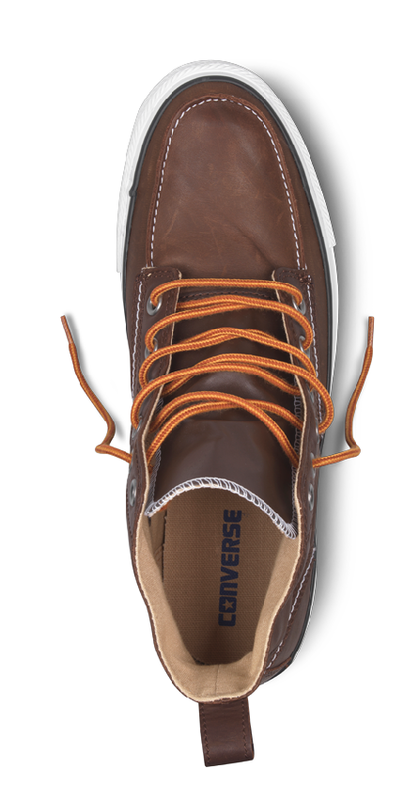 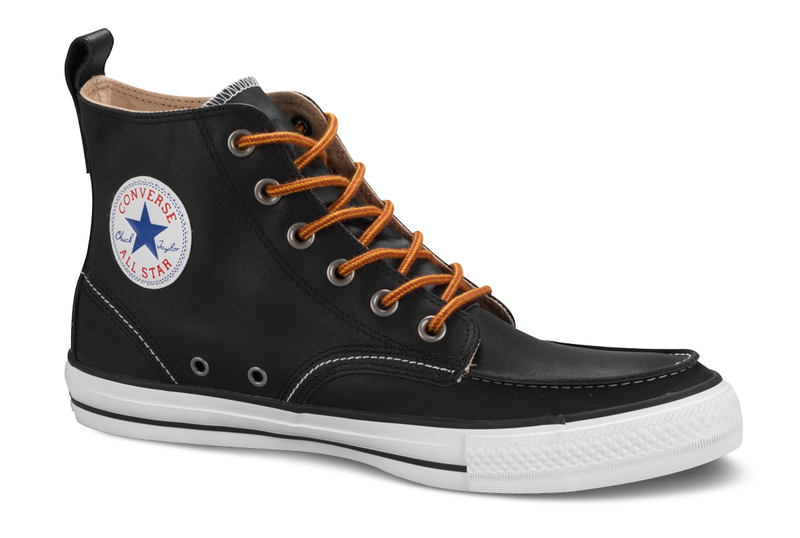 They're at converse.com for $75.